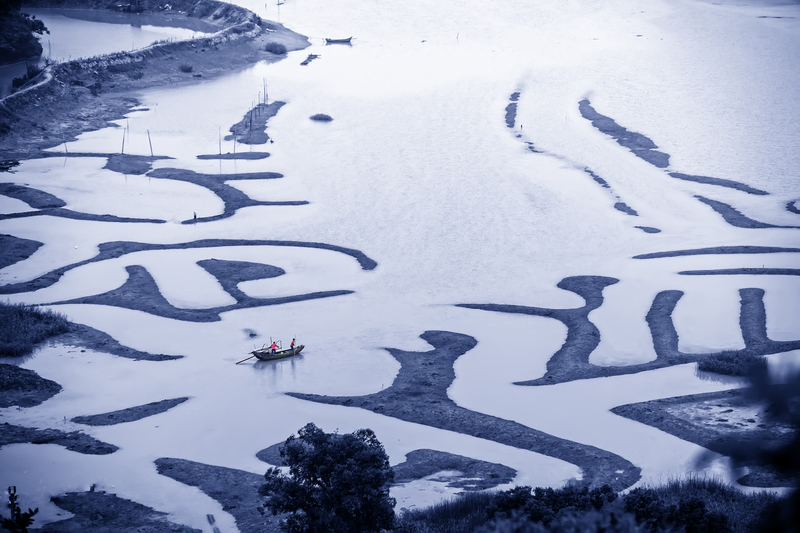 Nikon brings internationally renowned photographer Chris McLennan to Singapore. 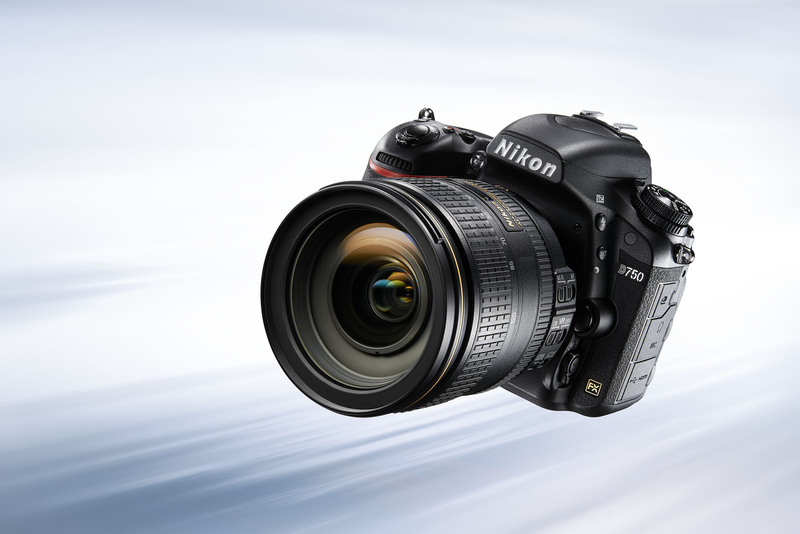 – Nikon’s latest D750 to provide consumers with an exciting Nikon FX experience at Funan DigitaLife Mall. 16th September 2014, Singapore – Nikon Singapore today announced that they will be bringing in recognised industry leader in travel and wildlife photography, Nikon New Zealand Ambassador’s Chris McLennan, to Singapore to speak at Nikon’s I AM FULL FREEDOM consumer roadshow. The public event will be held at Funan DigitaLife Mall from 3 to 5 October 2014. McLennan will be sharing his experiences as a travel and wildlife photographer during the event. His recent notable work includes a viral video titled “Car-L meets the lions” where Chris used a remote control camera buggy to get close up photos of a wild pride of eight lions. “I’m looking forward to sharing those experiences with everyone here,” McLennan added. Participants will have the opportunity to interact with Nikon Professional Photographers such as Alex Soh, Bryan Foong, and Imran Ahmad, who are experts in their own fields of travel, wedding and underwater photography respectively. They will talk about their own behind-the-scene stories and share photography insights for aspiring photographers to learn from. Titled “I AM FULL FREEDOM”, the Nikon FX experience happening this October is also open to members of the public and photography enthusiasts to try out Nikon’s latest full frame DSLR, the Nikon D750, which will make its official debut at the event. Other full frame Nikon FX-format DSLR cameras, which include the D4S and the recently launched D810 will also be available for hands-on testing at the event, with a variety of NIKKOR lenses. As part of the Nikon FX experience, members of the public will also be able to participate in a novel open-top bus tour around town. The ride will take them around nearby city spots while they test out the new D750, as well as other Nikon full frame FX-format DSLR cameras available on the bus. There will also be free sensor cleaning services over the weekend for existing Nikon users for the first 100 participants per day. Photographers can also look forward to various exciting performances throughout the weekend, which range from Japanese Taiko Drums to freestyle dance performances and more! Shutterbugs looking to get some weekend captures are encouraged to come by to test their photography skills. Limited to 100 pax for seating. Registration is free and opens on 23 September 2014 at 12pm online on a first-come-first-served basis. Mall Performances 4 – 5 October 2014 Shutterbugs looking to get some weekend shots can also come by the mall to watch various exciting performances, which range from Japanese Taiko Drums to freestyle dance performances and even fire juggling. “FREEDOM BUS” Open Top bus tours 4 – 5 October 2014, Hourly, between 12-6pm. Members of the public can sign up for a free ride on the Open Top bus tour where you will get a chance to try your hands on the latest Nikon D750 and other Nikon FX Cameras. Register at http://www.nikon.com.sg/fullfreedom and receive an 8GB SanDisk card. Registration begins on 23 September 2014 at 12pm online on a first-come-first-served basis. Tours run every hour with a capacity of 20 pax per ride. Special Perks for Nikon users: Limited to the first 100 pax per day and one Nikon camera body per person only. T&Cs apply. View website for further details. For more details, please visit http://www.nikon.com.sg/fullfreedom. 91K-pixel RGB sensor, and outstanding high-speed continuous shooting rate of approximately 6.5 frames per second for both FX- and DX-format, all fitted into a slim and durable body. This entry was posted in Brand: Nikon and tagged Chris McLennan, Nikon, Nikon Singapore, Photographer, Wildlife. Bookmark the permalink.